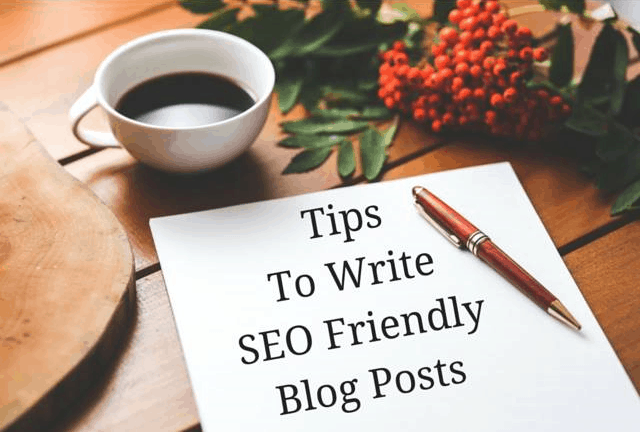 When you want to start a blog, it is important for you to also learn how to write SEO friendly content for your post. Content that is more SEO Friendly will have better rank on google search, which would also boost the number of visitors on your website. The higher your rank is, then your blog will be placed higher on search result which means you will get more click, like, and share. You will also get more engagement from the visitors that click your blog post which surely boost your popularity. Here are some things that you can use to make your content become more SEO friendly and gets more visitors. Keyword is one of the main keys that you need to understand when learning how to write SEO friendly. Using keywords that has great traffic means you will also get more traffic in your website. This is why, you need to try and find the right keywords that would match with your blog content. Try to do some keyword research which can be done by using research tools. There are even some services that could do the research for you. Then use those keywords in your content to make it more SEO friendly. The next thing that you need to do is to pay attention to the length of your content. The length should not be too short, which is why your content should have minimum 300 words to be consider good article by google. While there is no maximum length that you need to follow, but you need to keep the reader interested to read them. So it is better when the article length to be maximum 800 words. Learning how to write SEO friendly is not easy, but you can start by using headers and headlines in your article. This will make your content easy to skim through so people will understand it easily. People might even share your content when they can easily read it. Keyword saturation can be increased by using headers and headlines which also useful SEO wise. Another thing that you can add to your content is links that are useful for your content. This includes link to website with high authority which served as the source of your content. This will also make your content becomes more credible in the visitor eyes and increase the content value. Do not forget to also put links to your previous post so your visitors can find them easily. Image is always an easy way that can be used to attract visitors. But do not forget that you also need to optimized it to be SEO friendly. Add alt tags so the content will still readable even with text only mode, make sure that the image size is optimized so it can be load faster. Those are the things that you can do when learning how to write SEO friendly content for your blog.